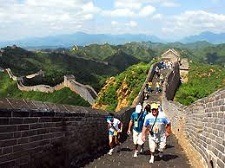 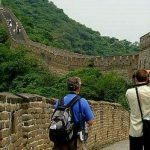 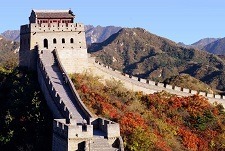 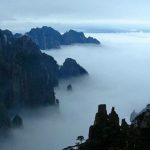 Beijing Tours - Beijing Private and Group tours to Great Wall, Forbidden City, etc. 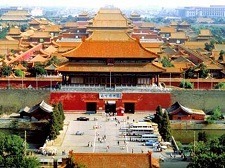 Beijing city is a unique combination of ancient civilization and modern metropolis. 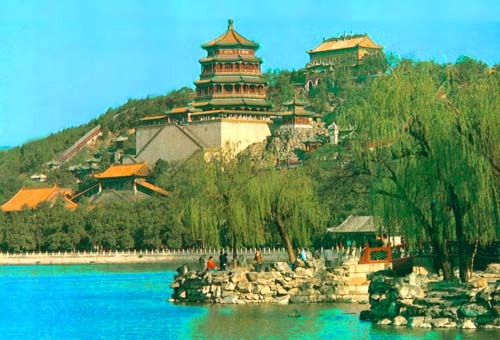 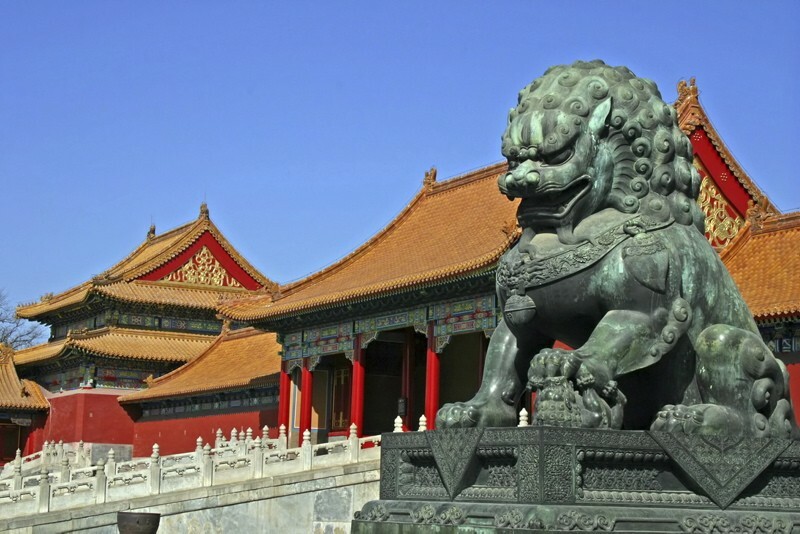 Beijing boasts abundant tourist resources; royal gardens, mansions, temples, palaces, and modern structures, including grand Forbidden City, Temple of Heaven, Summer Palace and the Great Wall. 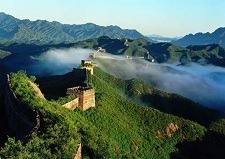 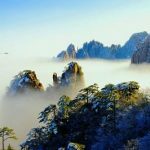 Beijing is an ideal travel destination to get an idea of China. 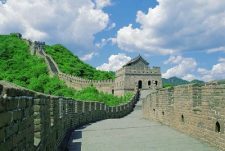 Our Beijing tour will take you to travel back in time to the city’s historical sites or a glimpse of the future among glittering towers. 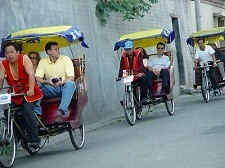 We provide both private and group Beijing tour packages that have been popular with travelers.